Thank you for visiting Vacationinoc’s website! 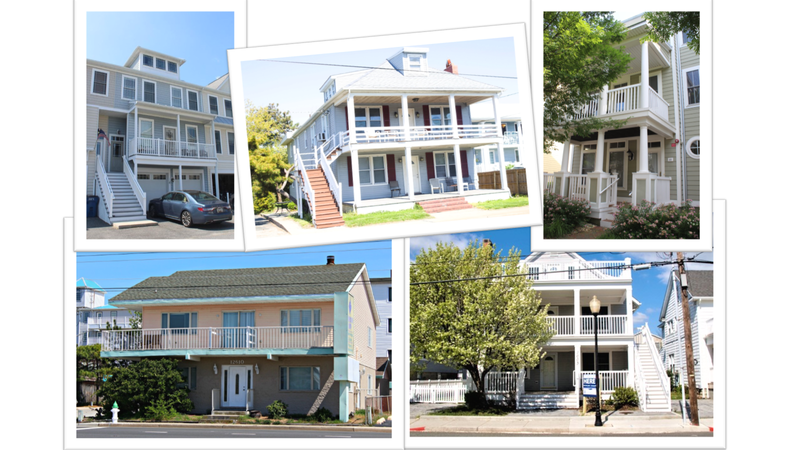 Explore our Summer Beach Properties that range the whole island of Ocean City, MD. We specialize in large family and group rentals! 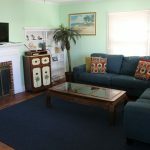 We offer mini-week and weekly rental properties up and down the island of Ocean City, MD. 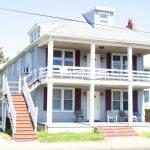 We have properties available for graduating seniors during senior week, mini-week vacationers from Thursday to Sunday, Sunday to Thursday; Friday to Monday, Monday to Friday and week long 7 day vacation stays during the summer months and off season. 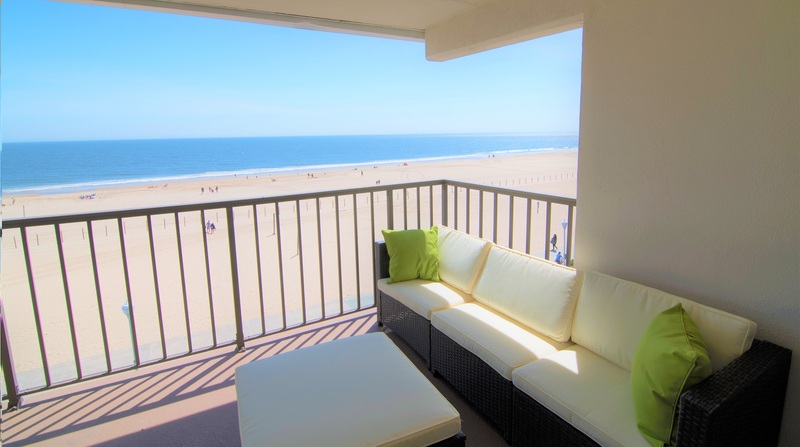 We have a variety of properties from oceanfront to bayside and from downtown to uptown. 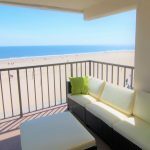 Our online Rental Search will allow you to browse properties, view amenities, location and check for availability. You can also take a look at all the properties we have to offer by visiting our Our Properties page. To inquiry about one of our properties and to learn more about availability and rates on the properties, please visit the Reservation Request page. 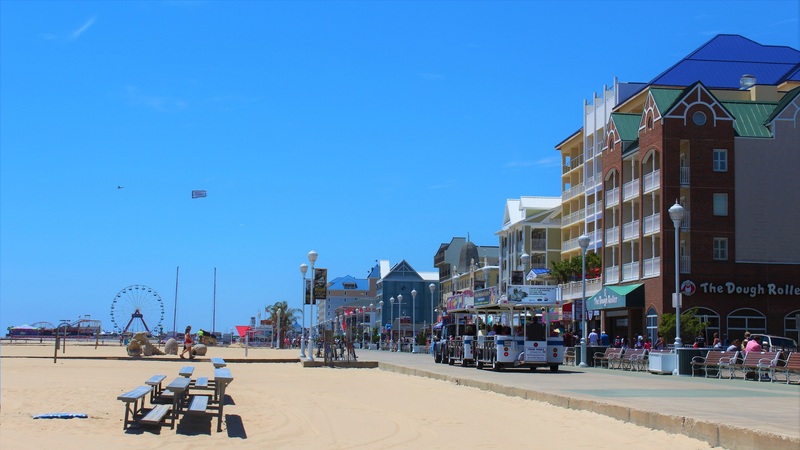 You may also find our About Ocean City MD page helpful. 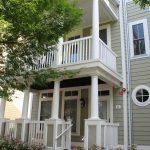 It provides you with links to other helpful online information to use during your vacation, such as Ocean City Maryland Weather, Golfing, Fishing and Boating, Events and so forth. 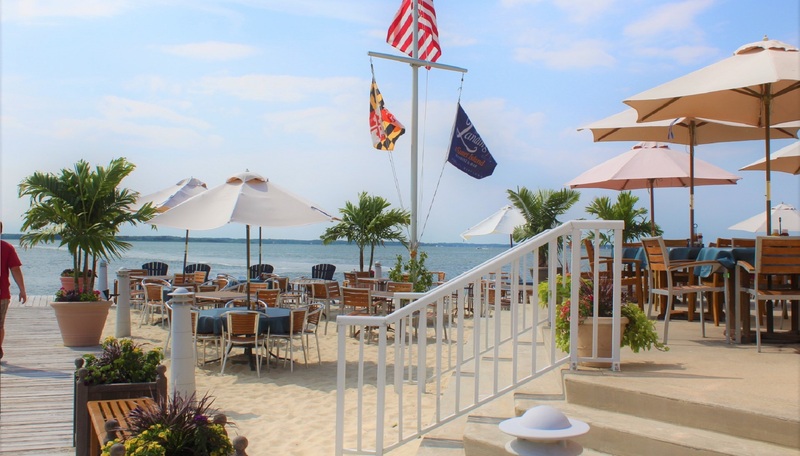 Browse our Senior Week 2019 page for up-to-date information on our available properties, fun tips and activities for the new senior weekers arriving to OC, MD! You can also visit our About Us page to learn about who we are. 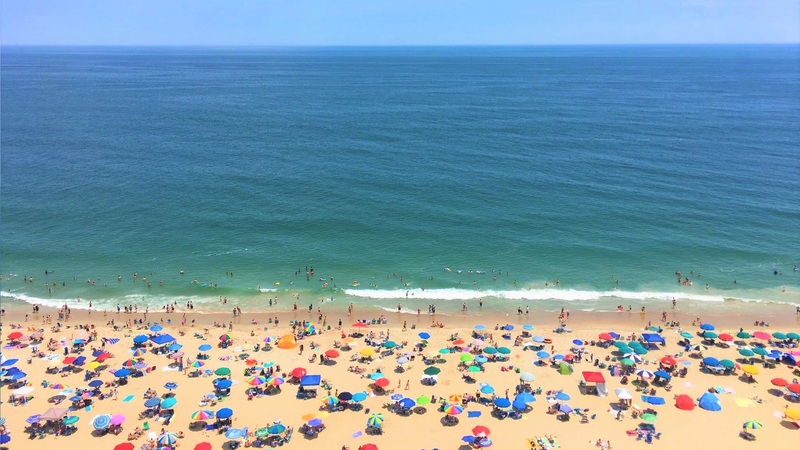 We hope your stay in Ocean City Maryland is enjoyable! All reservations and bookings are done through email. 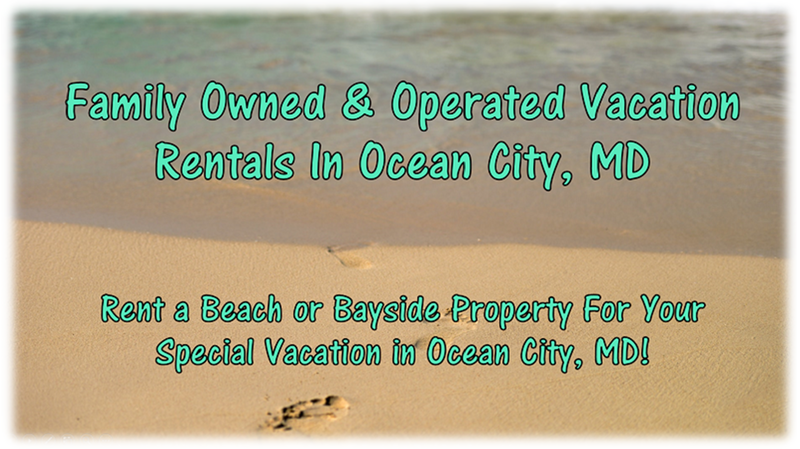 Please email us at Rentals@vacationinoc.com to inquiry about any of our properties. If you would like to call and talk to us, to make sure we aren’t robots, just shoot us an email and we will provide our phone number for you to call anytime. It helps us from getting robo calls. Thanks! 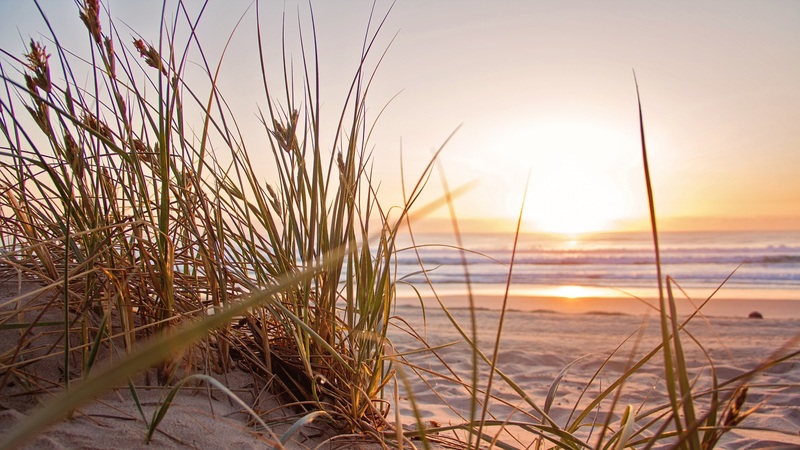 Use the form below to start your search for the perfect beach or bayside home for your perfect Ocean City, Maryland vacation!